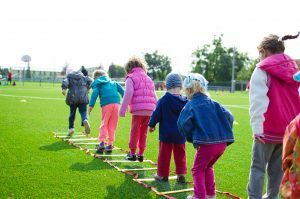 This program introduces foundational movement skills needed to be familiar with hockey, baseball, soccer, volleyball, baseball, rugby, lacrosse, golf, basketball and football. Leaving competition on the sidelines, program is led by NCCP Certified instructors using games, songs and positive reinforcement. 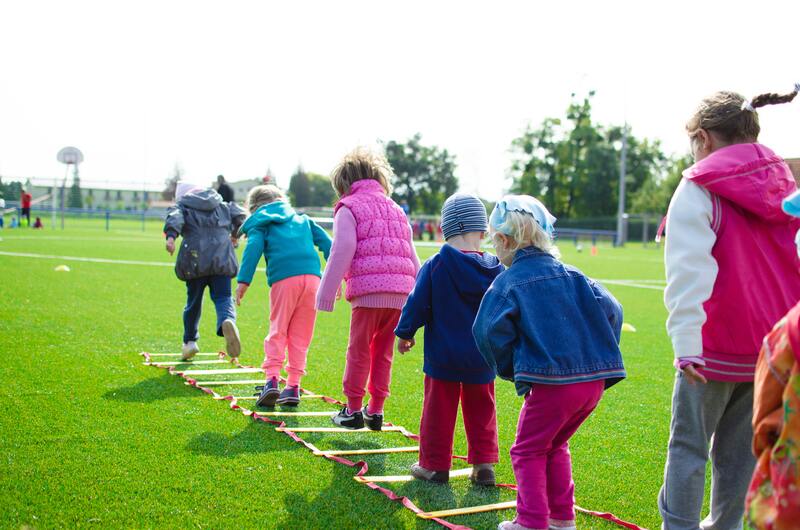 This program introduces foundational movement skills needed to be familiar with hockey, baseball, soccer, volleyball, baseball, rugby, lacrosse, golf, basketball and football. Leaving competition on the sidelines, this program is led by NCCP Certified instructors using games, songs and positive reinforcement.